Over at publiccharters.org, Kelsey Nelson writes about history in the making as SLAM! 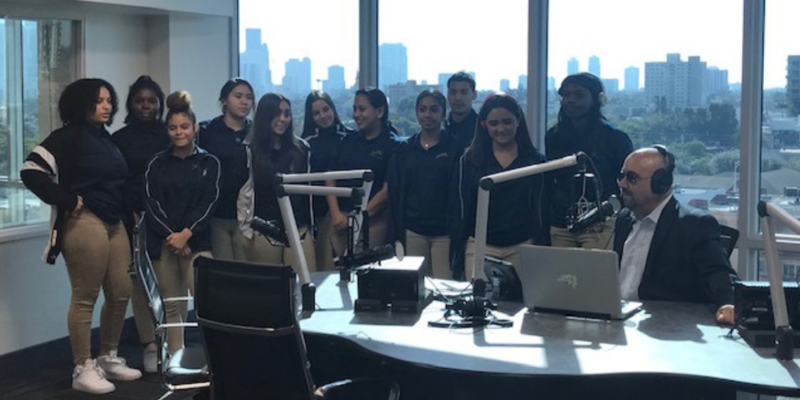 launches the first ever radio station ran by students in Miami: SLAM RADIO on SIRIUSXM. Click HERE to learn more about the innovation! To check out a video of SLAM RADIO in action, check out the video above.